ACCIDENT FREE! Unique to this Unit is a professionally isntalled Clear Wrapped front end to protect the stunning Redline Pearl Paint, a Borla Performance Exhaust system, and brand new M+S Tires. 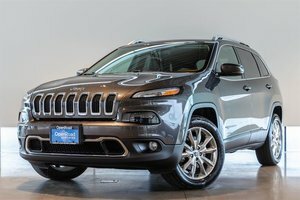 With Sports Car Rivaling Grip and a Roaring Hemi this Jeep is a Performance Powerhouse! A 475HP 6.4L V8 Pairs with an 8 Speed Automatic Transmission sending Power to All 4 Wheels. This Jeep is so Performance oriented there's even a Launch Control Button... On the Interior you will find nicely appointed Leather Bucket Seats with Suede Centre inserts. 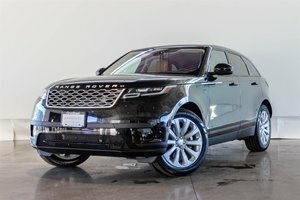 This Unit is Equipped with the Luxury Group which includes Advanced Brake Assist, Leather-Wrapped I/P & Centre Armrest, Leather-Wrapped Upper Door Trim, Under Seat Lighting, Adaptive Cruise Control w/Stop, Blind-Spot/Rear Cross-Path Detection, Forward Collision Warning/Active Braking and more! 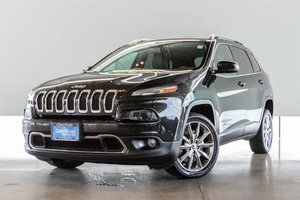 Also Optioned on this Unit is the upgraded Harmon Kardon Audio System and a Panoramic Power Sliding Sunroof and Rear Seat Entertainment system. 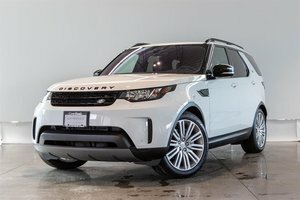 Other Standard Features include Heated and Cooled Front Seats plus Heated rear, Keyless Entry, UConnect Infotainment System, Digital Gauge Cluster, Power Tailgate, Rear Folding Seats and much more! Visit Jaguar Land Rover Langley to book your test drive today! 8 Cylinder Engine 6.4L - 8 cyl. 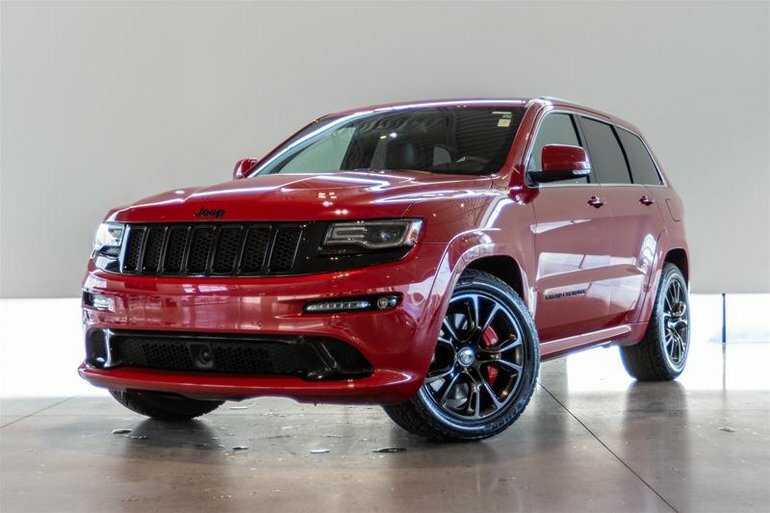 Interested in the 2015 Jeep Grand Cherokee 4x4 SRT ?